Ewes Parish Church lies 5 miles north of Langholm on the A7, nestled amongst the beautiful hills of the Ewes valley. 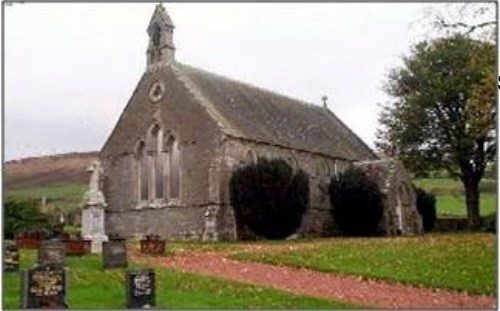 The church was built in 1867 from handsome local stone and is famous for the bell in the fork of a tree. Services are held on the third Sunday of each month at 6pm.